A vulgar title, for a less civilised show. MONDAY MONDAY MONDAY! 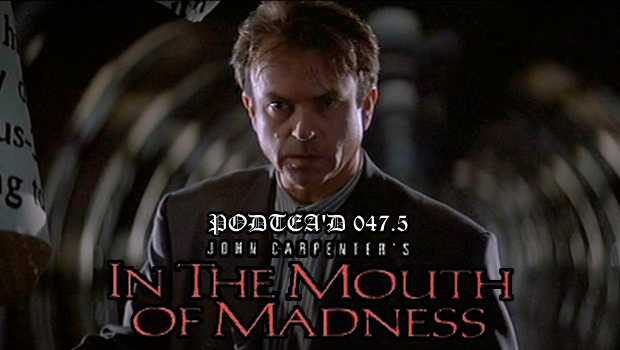 It’s Monday Madness, with a show dedicated to the John Carpenter film “In The Mouth Of Madness”! Spoilers abound, so don’t listen if you haven’t seen it. Unless you don’t care, in which case… do whatever you like. 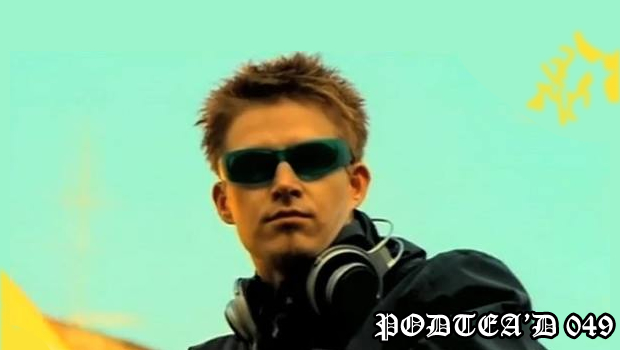 The theme this week is a song from the movie. 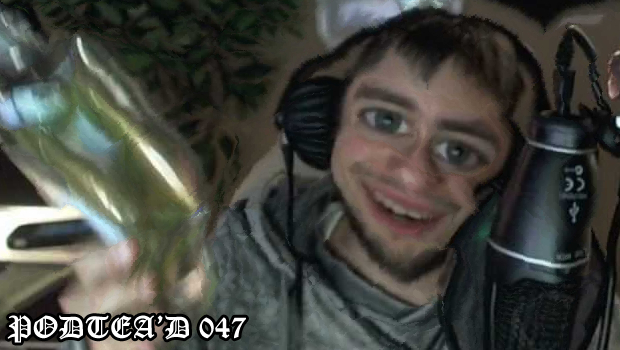 Adam let it play too long. 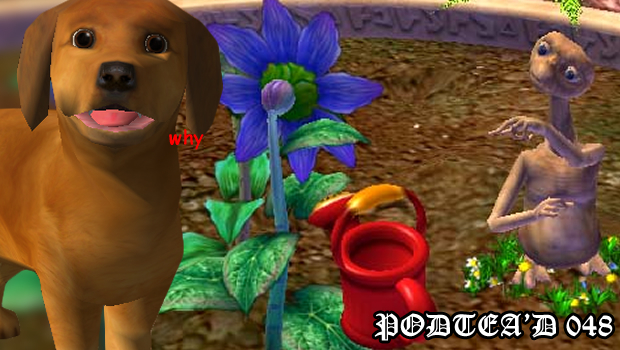 Blame him for all the wrongs in the world. 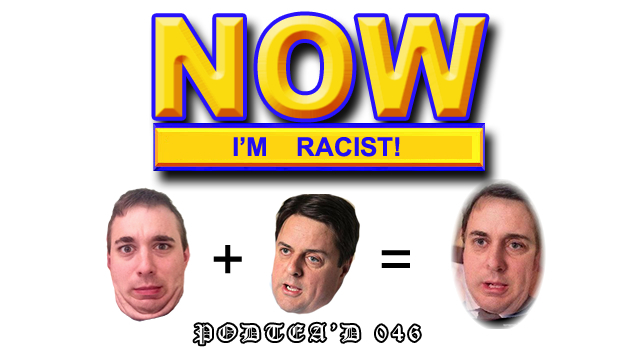 PodTea’d 046 – NOW I’m racist!